On the heels of a March 21 guilty plea in the Southern District of New York, so-called MAGABomber Cesar Altieri Sayoc wrote a somewhat lengthy letter to the judge that calls into question said plea. The Florida man wrote to Judge Jed S. Rakoff to say that he was just following his attorney�s advice when he admitted that he knew the devices he mailed would hurt people and didn�t really mean it. Judge Rakoff not only acknowledged on Tuesday that he received the letter, he also gave the the defendant and the government up to one week to send letters of their on �whether they believe it is necessary for further action to be taken at this time.� The judge also included a copy of Sayoc�s letter, which you can read below. Sayoc further claimed that the devices were �not ever meant to work� or harm anyone. 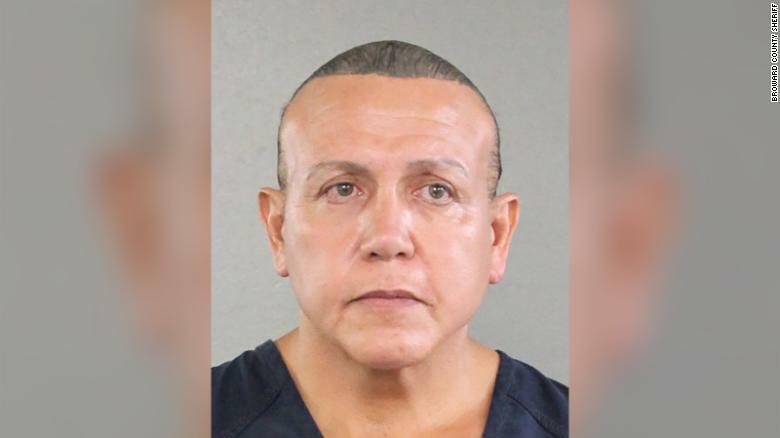 CNN reported in October 2018 that Sayoc "told investigators that the pipe bombs wouldn't have hurt anyone and that he didn't want to hurt anyone." "Under pre-Miranda (public safety exemption) questioning Cesar Sayoc told federal investigators he didn't do it and would not say how many packages he sent," NBC News's Tom Winter said at the time, citing reporting by WNBC investigative reporter Jonathan Dienst. "Post-Miranda he requested a lawyer and refused to talk." CBS News reported in late October, "Authorities say none of the devices had a trigger mechanism and Sayoc said he never intended to harm anyone." Zero out of the sixteen "IEDs" he sent detonated and many bomb experts said, in the words of the New York Times, that the device sent to CNN "had hallmarks" of a "fake explosive" of "the kind more typically depicted on television and in movies, rather than devices capable of detonating." 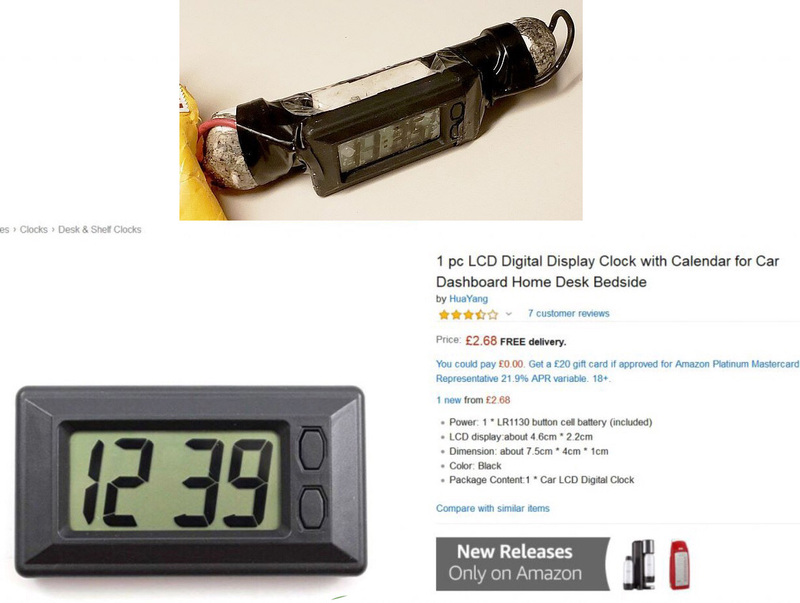 The alleged exact clock on the "IED" sent to CNN was an over-sized car clock without an alarm function, which is needed to trigger a detonator. Nonetheless, FBI Director Christoper Wray said that the devices, which he called "IEDs," each "consisted of roughly six inches of PVC pipe, a small clock, a battery, some wiring, and what is known as 'energetic material,' which is essentially potential explosives and material that gives off heat and energy through a reaction to heat, shock, or friction. Though we�re still analyzing the devices in our Laboratory, these are not hoax devices."